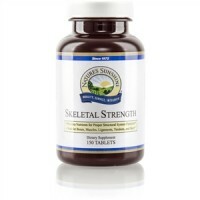 Contains compounds that may help modulate heat in the body. 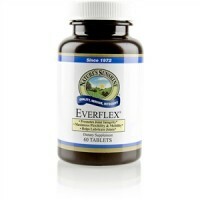 Strengthens and protects the immune system. 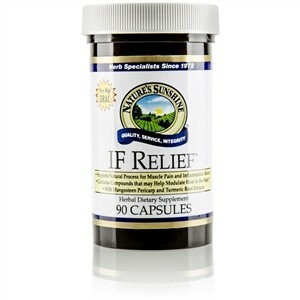 IF Relief contains a combination of herbal extracts that may support the body's natural process for dealing with muscle pain following exercise and massage. Turmeric spice is used in Indian and Chinese medicine and is a major component of curry powder. Curcumin, an active ingredient in turmeric root, has been studied extensively for its beneficial effects on health. Mangosteen pericarp is a source of potent antioxidants called xanthones. The xanthone gammamangostin appears to partially modulate the production of prostaglandins. 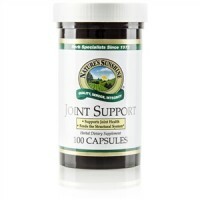 In Ayurvedic and Chinese medicine, andrographis is used to support the immune system. One major constituent of andrographis, andrographolide, helps modulate certain undesirable responses. Boswellia gum extract contains boswellic acids, which appear to modulate an enzyme that catalyzes leukotriene formation. White willow bark contains salicin. It appears to modulate the production of prostaglandins. 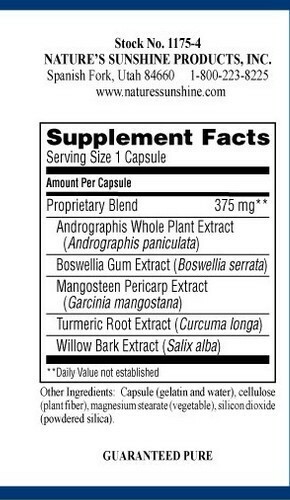 Andrographis whole plant extract, boswellia gum extract, mangosteen pericarp extract, turmeric root extract and white willow bark extract. Take 1 capsule three times daily with meals.